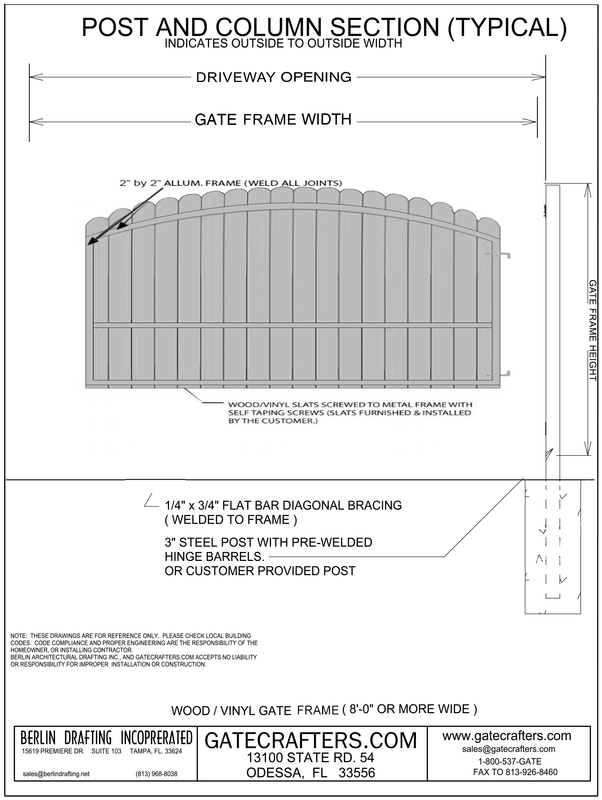 GateCrafters.com has created an easy DIY multi-sized arched vinyl/wood slat gate frame kit. 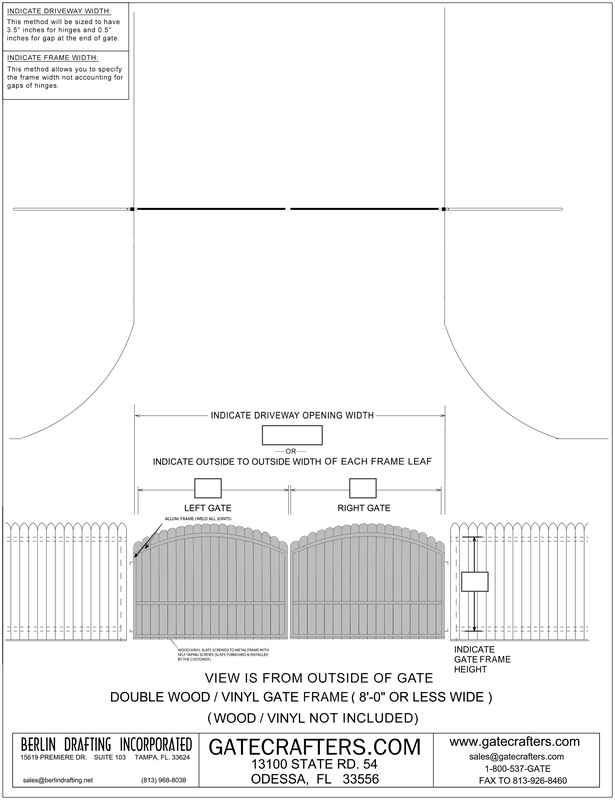 Use the Gate Crafters Arched Vinyl/Wood Dual Gate Frame Kit to build a vinyl or wood single gate to replace an existing gate, make your gate easy to automate or match a desired look. 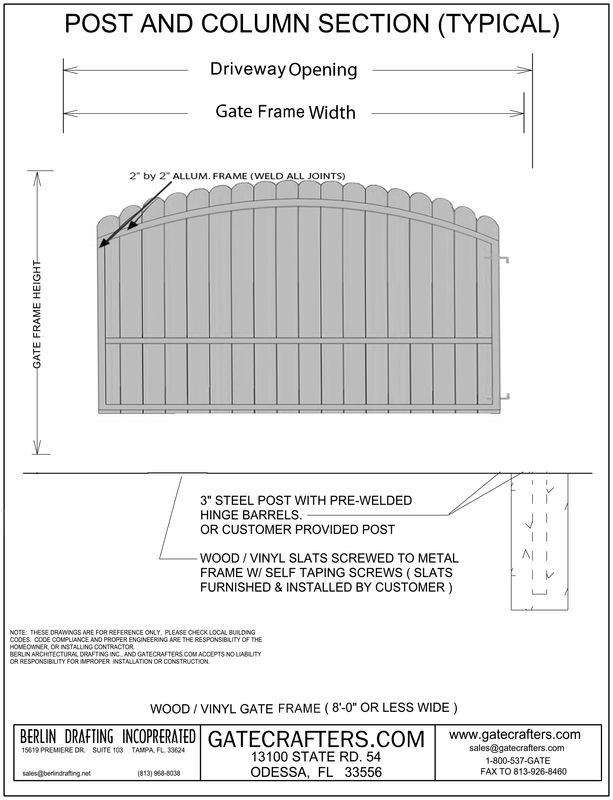 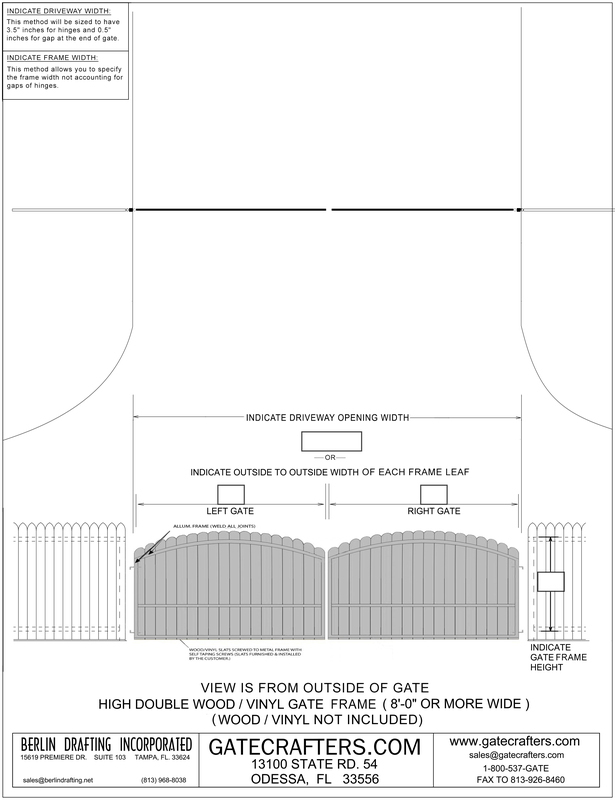 Use this gate frame kit by attaching the vinyl or wood slats (vinyl/wood slats not included) to the arched aluminum frame and aluminum intermediate frame stiffener, and for vinyl/wood gates longer than 8' will include a 1/4" x 3/4" flat bar diagonal bracing welded on to the framing for extra stability. 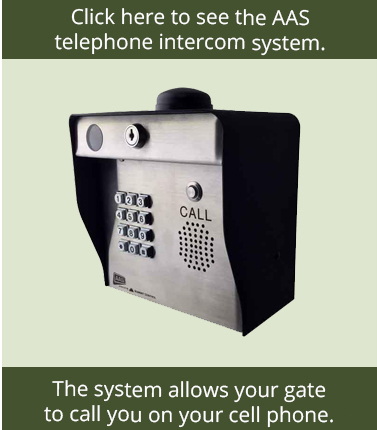 This kit includes ball bearing hinges to attach the gate to your post (post not included) for your convenience. 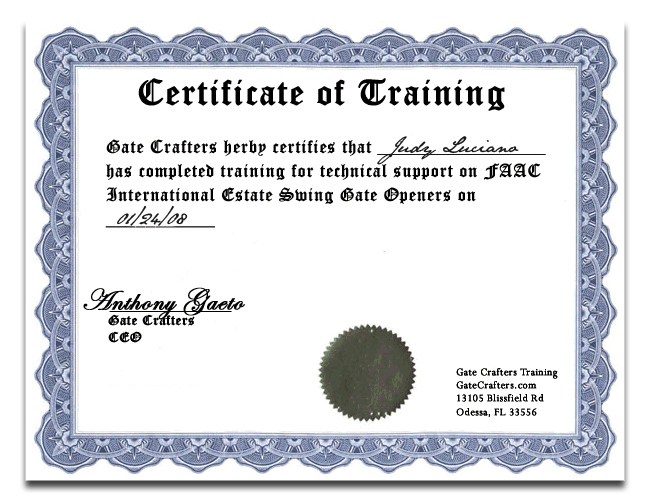 Use this gate kit by attaching the vinyl or wood slats (slats not included) to the arched aluminum frame and aluminum intermediate frame stiffener. 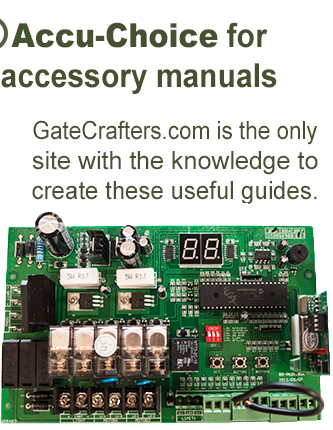 It attaches on one side to allow a multitude of vinyl or wood sizes and styles. 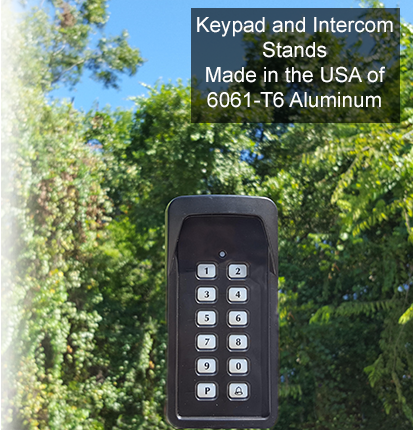 Ball bearing hinges are included in this kit to make attaching the gate to a post (post not included, post can be purchased with the hinges welded on to the post) a breeze.